This superstructure is perfect for long road trips with the family, discovering new galaxies, picking up girls for dates, and general destruction of your enemies. 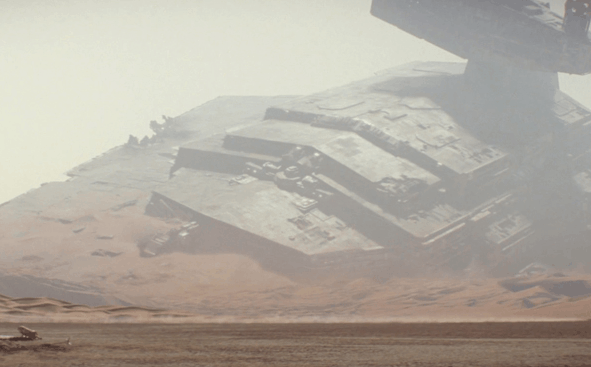 Have you ever seen what a Star Destroyer can do to the surface of an unshielded planet? Stones run like water and sand turns to glass. With just a little TLC, this baby can be good as new … First come, first serve basis. You are responsible for towing.